With no warning, the school changed my son from Spanish to Computers because the Spanish teacher decided he didn’t want to deal with Josh. He didn’t like his attitude. Josh has an IEP, E.D. He has ODD and anxiety. I was never notified of a problem. Josh knew nothing about this change either. He was devastated. Your son is either misbehaving and the school should follow the rules for kids who misbehave, or he is behaving like a kid with anxiety and ODD, so the school staff need to deal with this as an educational issue. provide a teacher who is able to teach your son. expect all teachers to follow the steps in school policies for disciplining students. 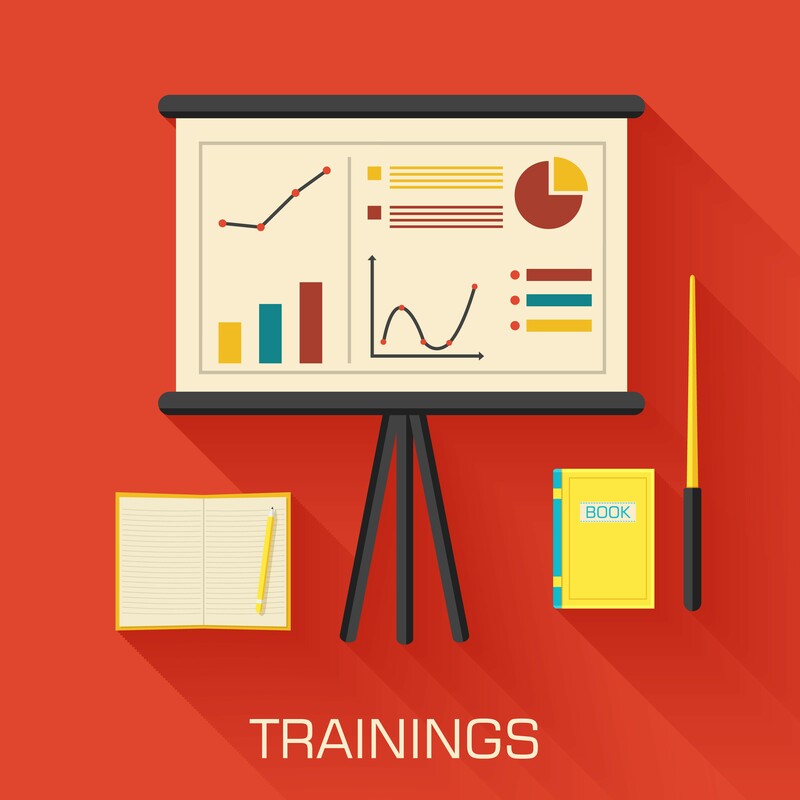 get teachers more training in classroom management and discipline when they need it. just to teach the easy kids. for a teacher to take his personal issues into the classroom. You attended a meeting where the rest of the IEP team told you that unilaterally moving your child out of Spanish and into computers was “totally legal.” It doesn’t look like that to me and it doesn’t look like that to you, but we are not attorneys. If Josh plans to go to college, he probably needs that foreign language. The longer Josh is out of Spanish, the harder it will be to get him in and up to speed. Reread Josh’s Individualized Education Program (IEP). Reread the school handbook or policy manual. Copies of discipline reports are usually mailed home to parents. 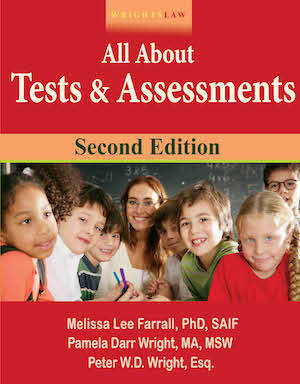 Read these articles: Disciplining Students with Disabilities and Functional Behavior Assessments: What, Why, When, Where, and Who? You’ll find more articles about behavior issues here. Make sure your son sees his outside therapist as often as recommended. 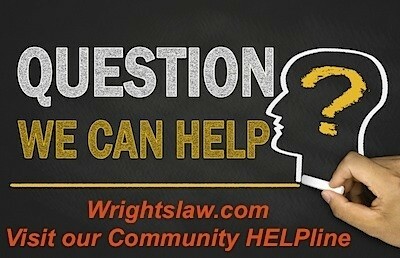 Speak to an attorney early on to get the correct letters written or perhaps file a civil rights complaint, depending on the attorney’s advice. You want to get the correct process in place right from the start. I don’t suggest going into a school meeting with a 500 pound shouting attorney. I do suggest that you get an attorney involved now, when you need legal advice. But if you plan to consult with an attorney, do this before you make decisions and take action, rather than after the fact. What may be a solution is to take the transfer to computers now, and let the attorney work on getting compensatory education, or another teacher, in another year, for Spanish. The Spanish teacher does not seem emotionally stable. I would be careful about fighting for the right to spend a year with this Spanish teacher as the prize. 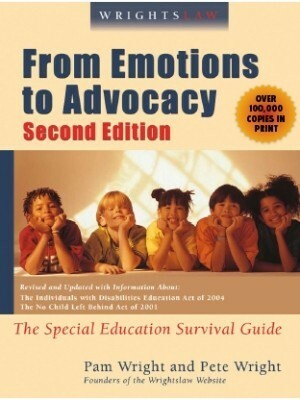 Today – Read the IEP, the handbook, and the articles about behavior problems. 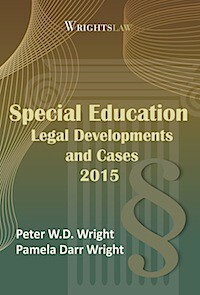 Tomorrow – Call an attorney who has expertise in special education issues. Read all of Josh’s story at Behavior Problems: It Isn’t OK Just to Teach the Easy Kids at https://www.wrightslaw.com/heath/behave.not.teach.htm. This entry was posted in Advocacy, Behavior / Discipline, IEPs, Strategies and tagged Behavior Problems, Discipline, IEPs by Sue Whitney. Bookmark the permalink. I feel that as the parent, I would need to see the disciplinary action documentation to warrant the change. The school would have to prove that Spanish is not in the best interest of my son’s education. Otherwise, they are required to accommodate his individual learning needs. They may need to give him an associate or an alternative teacher, or just have the teacher institute a few changes that make it work. 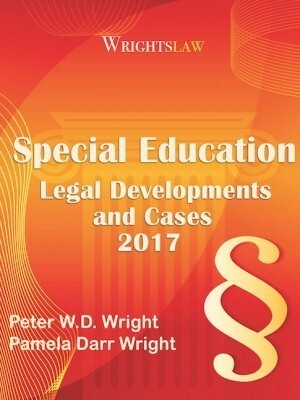 The parents and student are guaranteed certain rights to receive an education in the least restrictive environment possible. If the class he is in now doesn’t fit, then the school should adopt changes that work for Josh. As teachers, it is not okay to just teach the easy kids. That’s like being able to make your own class rosters. Schools just can’t be operated in that fashion. It is our job to teach all who are assigned to us. The good with the not so good. Challenging situations are what we are trained for. Sounds like a situation where someone should have requested help with the situation, not just transfer the student out of your class. My thoughts are the Spanish teacher is not the appropriate person to deal with Josh. I would have Josh stay in the computer course and hopefully complete a very valuable class. I would hire the appropriate attorney and request a meeting with school officials and those involved in Josh’s IEP to make sure the school completely understands their legal obligation to Josh. I would get recommendations from school staff and/or counselors to who a better Spanish teacher would be for Josh in the future. If this is not an option I would provide the Spanish teacher with a copy of Josh’s IEP and information on ODD and anxiety so hopefully the teacher will be better informed of his conditions and can deal with it appropriately. I would stay in contact with the teacher regularly so issues could be discussed and dealt with in a timely manner. Too many times teachers are overwhelmed and want to take the easy way out. The school district should have an instructional strategist to help this teacher under the child’s needs. Often times, general ed. teachers, are not trained on how to deal with special need students. Administration should have supported the teacher on how to handle a student with ODD, rather than let the teacher pass the student off to another class. There also should have been a meeting with the parents regarding any behavior issues. Who knows, had the teacher stuck with the student and showed he cared, he may have been surprised by the progress made. I agree that the student should stay in the computer course as well and allowing the attorney and parent to work with the school. 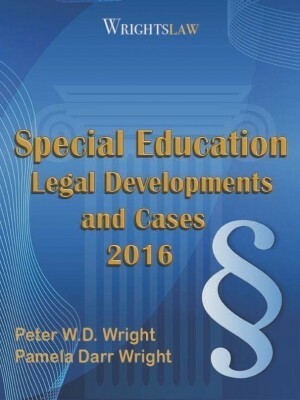 I say this as my child’s case manager and I have had to steer her away from those teachers who do not want to accommodate special Ed. students,. I am talking about the upper grades which is a whole different ball game. While 99% of the teachers are great…and I praise and respect them, one teacher can have enought power and resistance to not accommodate fully. There are strategic ways to work with such a teacher such as truly understanding his/her point of view and offering support. But, do not allow your child to stay in a classroom with a teacher who is not willing or equipped to teach our kids. Find some creative solutions with the staff. Our kids know when they are not wanted in a classroom. I too feel it would be a good time to call an emergency IEP meeting. I like the idea of having the young person staying in the computer class to gain valuable computer skills and waiting to enroll him in a Spanish class at a later date. I like your plan for an emergency IEP meeting. This could facilitate a quicker change back for Josh or at least bring his issues to the surface for the teacher involved. He could also participate in an on-line or computer Spanish class while in the computers class. This way he would not miss out on the Spanish curriculum. A violation of a student’s civil rights occurs when an effective individualized intervention plan fails to exist. IEPs must include special education and interventions that will maximize the student’s social responsibility. Besides academic goals, measurable behavioral goals should be reviewed and changed as necessary. When students with IEPs demonstrate a new pattern of behavior, an IEP meeting must occur to modify the new negative behavior; this includes behaviors that block learning. 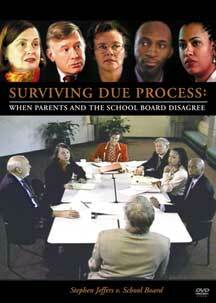 School and parents must work cooperatively to use other resources to assist correct behavior. The team must meet to ensure that the behavior is related to the disability or whether a change in placement is mandatory. 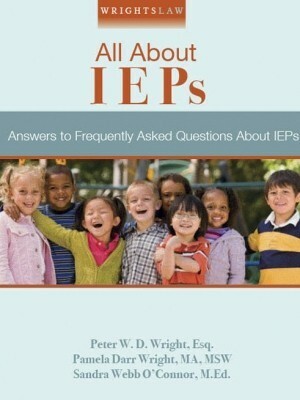 The school cannot legally make this change without the approval of the IEP Team. Josh and the parent are a part of that team. They must also allow for alternative solutions for him to remain in the Spanish curriculum, especially if he is planning on going to college and requires a foreign language component. Also, is this a high school Spanish class? Many colleges require a foreign language component and if the school is denying Josh from taking this, they could be affecting his future. I would definitely contact an advocacy group as well as an attorney to accompany me to the IEP meeting….this is def a legal issue. Also, as a professional, it seems as if there should be interventions discussed and implemented before just kicking him out of class. Go into that meeting swinging and demand answers! I would definately request and IEP meeting to be held as soon as possible. 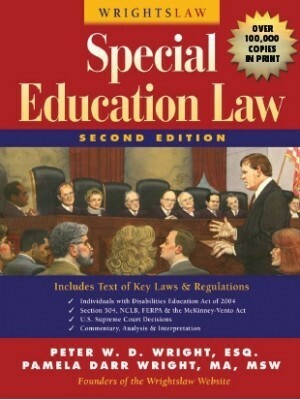 I am a special education teacher and to the best of my knowledge, for a child to be removed from a classroom there must be sufficient documentation to prove that the child’s behavior is so disruptive that it is preventing the teacher from teaching and other students from learning. Also, under IDEA, a child shouldn’t be punished until after it is determined that their behavior was NOT due their disability (I know in my school this is a manifestation determination). Also, the school should have notified that parent of this student when the problem arose so that they could hold an IEP meeting to talk about the issue and come up with possible solutions. 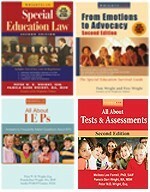 when a students iep changes during the school year from 2nd to 3rd grade – what is the correct implementation date of the new iep – does it occur immediately (problem:the student hasn’t finished the current grade) or do you put the start date as sept 09-10 and include a timeframe to finish out the current grade????? We are pulling our daughter out of a private school who had made promises of accommodations for ADD and chronic medical issues. She was recently diagnosed with ADD during the school year as well as an eating disorder. Because she wasn’t compliant and had a hard time accepting her diagnosis, teachers took her lack of organization, inability to initiate and poor social skills personally and treated her accordingly. One teacher said that ADD didn’t exist and that kids were not taught how to be responsible. She was prohibited from participating in overnight field trips because when she missed work she didn’t make it up or did the work and didn’t turn it in. The school refuses to train teachers about executive functioning yet accepts students with ADD, LD and Aspergers. Your general approach seems abrasive and filled with assumptions and snap-judgments. Possible, but unless you heard those words directly from the teacher then you’d better spend time getting facts straight. Otherwise it weakens your argument and makes you look reactionary and foolish. As long as we continue to treat children as if they ARE the problem rather than treating them as if they HAVE a problem, situations like this will continue. We also can continue to throw money at this education thing until pigs can fly, it will not be until everyone comes to believe that ALL children can learn that the reform we as a country are seeking, will take place. As I read your assessment of this parents predicament I really became alarmed at a few of your assertions. The first being that this parent only stated that her son was not allowed back into class, how did you possibly diagnose ODD from such little information? Secondly, you begin to make assumptions such as the teacher may be bringing his “personal problems into class” Where is this even vaguely referenced? Thirdly, I became disgusted when you reached the firm conclusion that the teacher obviously has emotional problems calls into question your ability give rational and unbiased advise. If I were advising this parent I would have said that it was rash for him to have “expelled” your son from class without prior warning. As a parent I would have met with him and adminsitration to explain his reasons. Then proceed from there. If you cannot get the book or video, I will try to help. It would be a good time to call an emergency IEP meeting to discuss your concerns about the unillateral decision that was made. If you request Prior Written Notice, this will give you a baseline with everything that was attempted before making this decision including the educational benefits that this change will likely bring. A good measure is to set goals that include current performance levels in all classes so that you have a measurable starting point of performance with timelines for reporting progress. The IEP and/or minutes should include a statement of date and reason for moving your son to the computer class. Can the Computer teacher teach him Spanish? “If a child can’t learn the way you teach him, teach him in a way he can learn”. Great point. Yes, an emergency IEP meeting seems like the quickest way to get to the root of the problem. They would have to have some pretty compelling documents, in my opinion to just pull him out of the class. Future progress monitoring may be needed before they can actually remove him, as well as some goal development and clearly stated intervention strategies.